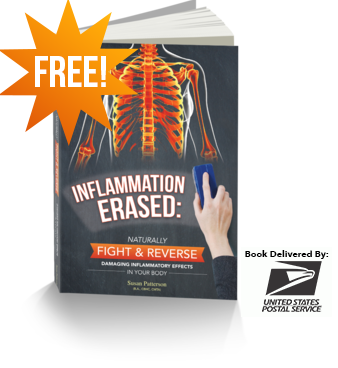 Several years ago, I started making better choices for my family’s health. By swapping ingredients and researching about nutrition, I was able to learn how to eat better. When you want to start lowering your carbs, your sugar, and eat less processed food, you have to change the way you cook. At the beginning it was so hard because I was so used to eating bread, pasta and chips almost every day. 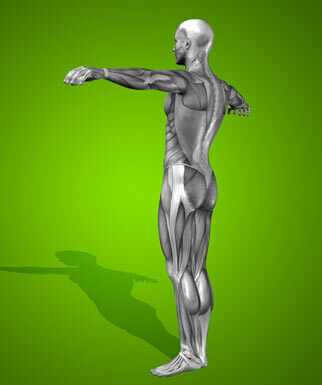 But I started removing the bad carbs from my daily diet and begun replacing them for healthier alternatives. These amazing 5 Clever Lo-Carb Hacks That Will Change The Way You Cook ideas are my family favorite recipes. We can really enjoy tasty meals without missing out on regular chips, rice and pasta. We eat more vegetables and less processed foods. The best way to stay healthy is to cook at home with healthy ingredients. 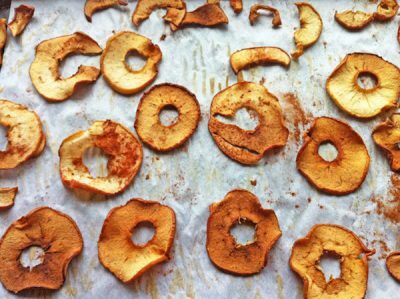 Make these to replace unhealthy store-bought chips. Easy to make and great low-carb hack that kids and adults will love. Only two healthy ingredients: apples and cinnamon. Recipe HERE. 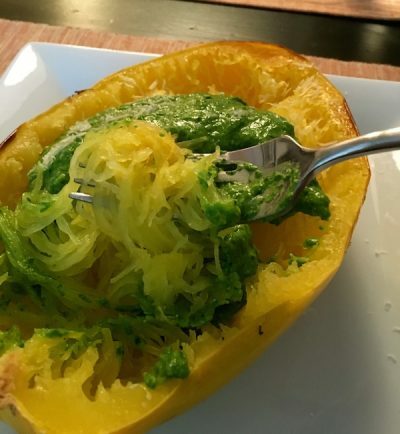 The empty calories traditional white pasta has been replace by spaghetti squash. 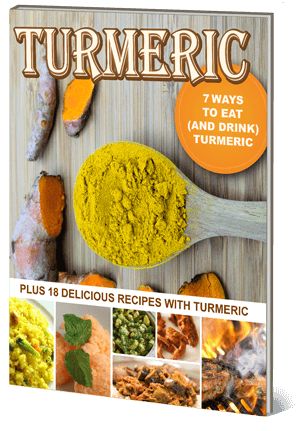 Naturally low carb, grain free, gluten free and doubles your vegetables in your meal. Healthy and delicious. Perfect homemade idea for a fantastic family dinner. Recipe HERE. Grated cauliflower is a great alternative to rice. Try this delicious low-carb hack and see how delicious it is. 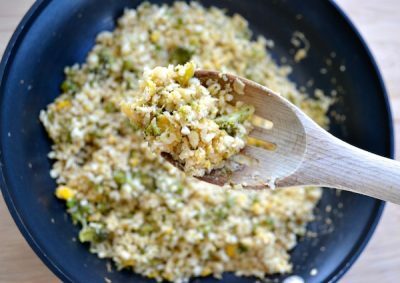 This Easy Chinese Cauliflower rice recipe is ready in 15 minutes. Perfect for a quick and healthy family dinner. Recipe HERE. Healthy substitute to regular potato fries. Less calories, more fiber and vitamins. Everyone likes fries right? 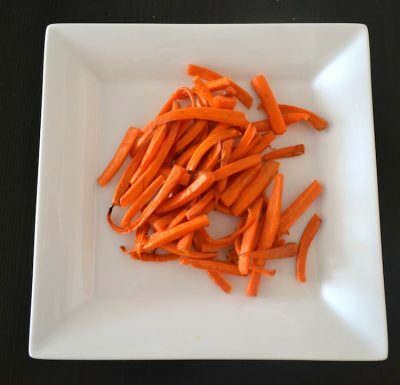 These oven baked carrot fries are super healthy, sweet, tender and so delicious. Recipe HERE. This is such a clever way to ditch bread and make zucchini boats instead. You will love this as a side dish. 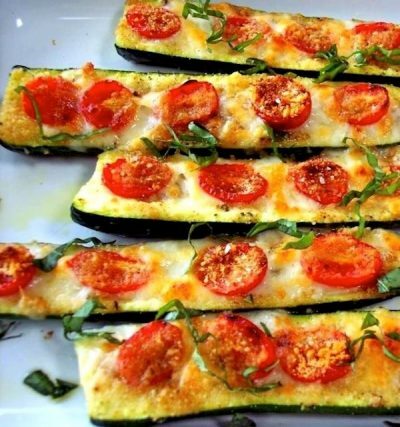 Instead of bread sticks serve these zucchini boats. They are also a great alternative to pizza. Recipe HERE. 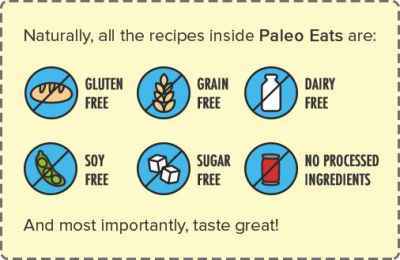 If you liked 5 Clever Low-Carb Hacks That Will Change The Way You Cook and you are interested in reading more about my blog, please take a look at my latest articles. I am a mom blogger who loves to share creative and healthy fun food ideas.